Sara Rhys lives in a little town in Devon, England, and paints in a studio that overlooks the rolling hills towards Dartmoor where wild ponies roam free. She learned to draw as a small child but pursued a string of other creative pursuits before realizing that drawing was always her favorite thing to do. 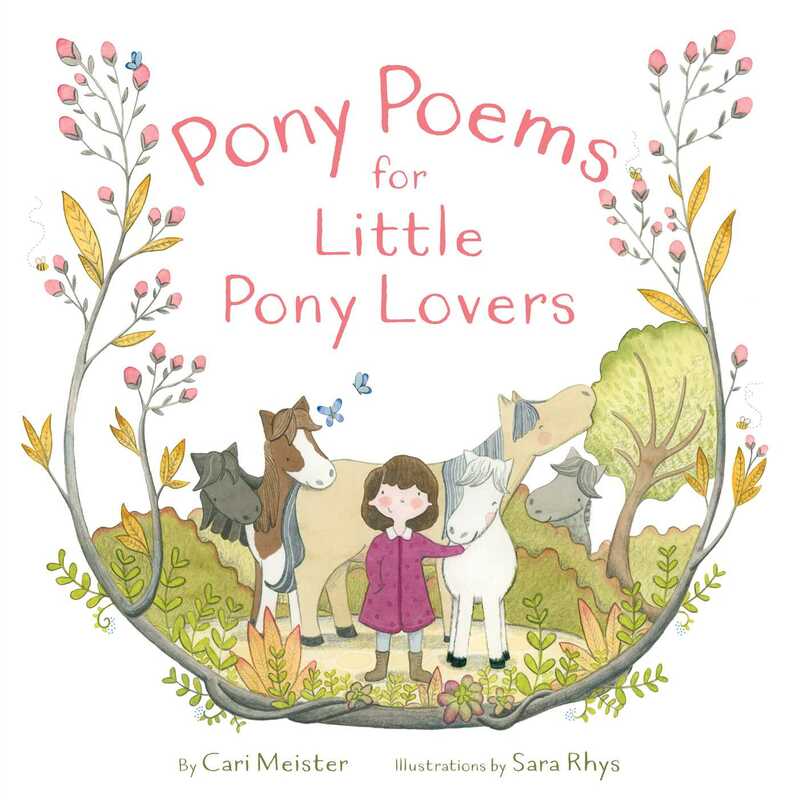 She’s been doing it ever since and Pony Poems for Little Pony Lovers is her first picture book.